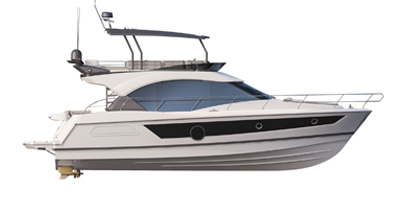 A great cruising boat in the pure lineage of the Grand Prix, the Flyer 9 Grand Prix combines quality, creativity and competitiveness. This Flyer offers you a very diverse programme: water skiing, sport cruising to other islands even further away. This is the mission of the Flyer 9 Grand Prix: the advantage of leisure activities in complete freedom.